Aside from the obvious visual appeal, the glass surface is a lot tougher than it seems and will be able to serve you for years to come. The board itself is non-porous, meaning that you'll easily be able to wipe off the chalk pen ink without leaving a trail. The board isn't entirely white. 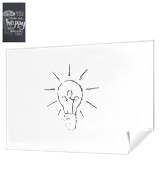 Stationery Island Magnetic Glass Memo Board is easily the best option for a small office or for the kind of customers who are looking for an attractive and useful addition to their bedroom. 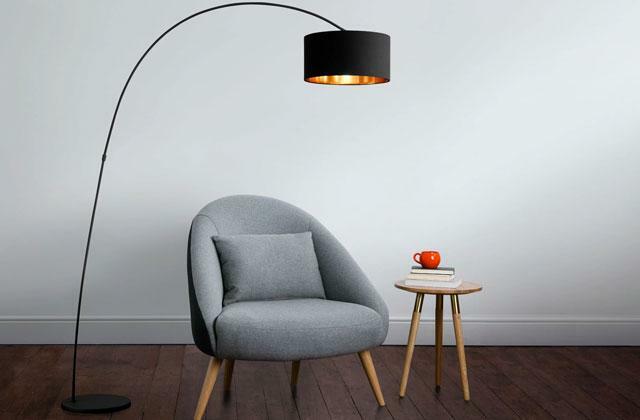 You could also put it in a trendy coffee shop. Featuring 90 centimetres in length and 60 in height, the model will prove to be a perfect fit for places of education and business. You can mount the board in a portrait or in a landscape mode, with the pen tray sliding onto the frame to help you make an effortless change. The pen tray is a bit difficult to fix. 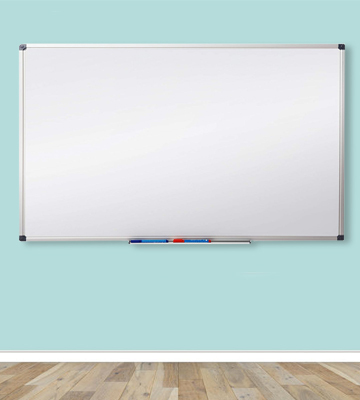 We would recommend this interactive whiteboard from Master of Boards to just about any customer who is looking to improve the quality of his presentations or any teacher who would like to acquire the kind of board that could help him better engage his students. The product incorporates a clip-on marker tray that you can easily attach and detach to any edge of the board. The board also boasts ABS plastic corners that will help in terms of transportation and make sure some of the younger students won't injure themselves by running into an exposed corner. You may hear slight squeaking while writing with a marker. 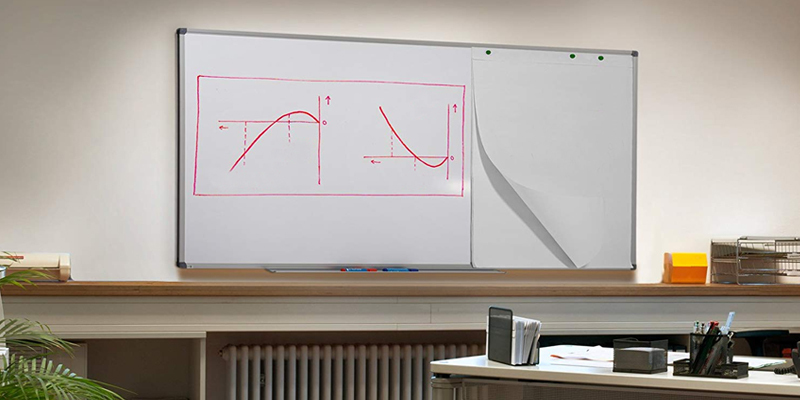 VIZ-PRO Magnetic Whiteboard is an attractive board that boasts just the right kind of size for educational and business purposes. 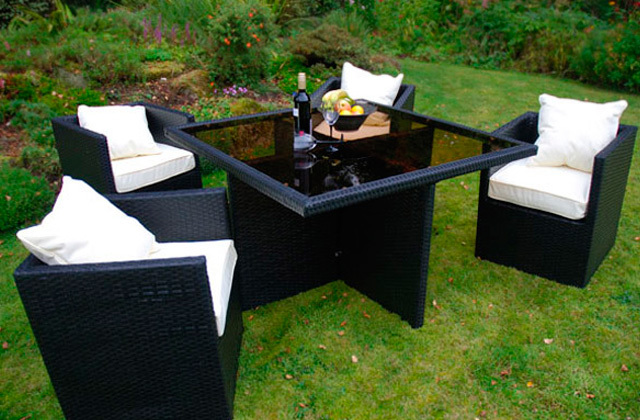 It is as versatile as a whiteboard can get and its sturdy composition will allow it to serve you for years to come. The magnetic surface is compatible with standard drywipe markers. A wooden frame made of pine wood makes the model a much more fitting choice for pubs, clubs, and restaurants menu displays. The Quickdraw portable whiteboard is a versatile product that will prove to be quite useful in a variety of scenarios. Aside from the classic look, the best thing about the board is that it is really easy to install as it already comes with the necessary screws and wall plugs. Since the product is essentially a sticker that comes in a roll, carrying it from one place to the other will prove to be but a child's play. The "board" is surprisingly durable thanks to the use of high-quality PVC material. 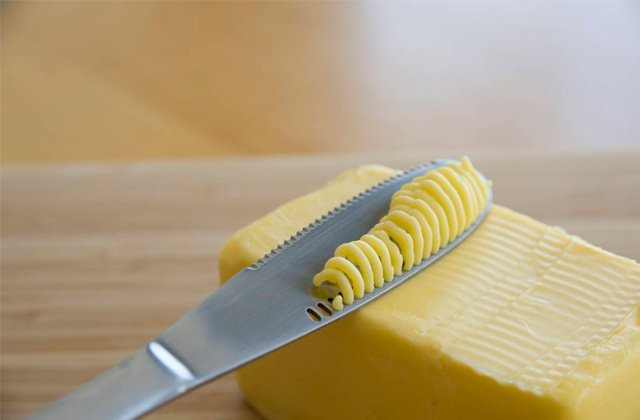 The product doesn't feature magnetic properties. What we have here isn't necessarily a whiteboard but that doesn't stop the product from providing a useful surface for writing notes, menus, to-do lists, and drawing whatever comes to your or your children's mind. Plus, it is a hell of a lot cheaper than a conventional whiteboard. Chic and modern are the first couple of words we would use if we wanted to describe the magnetic whiteboard from Stationery Island. 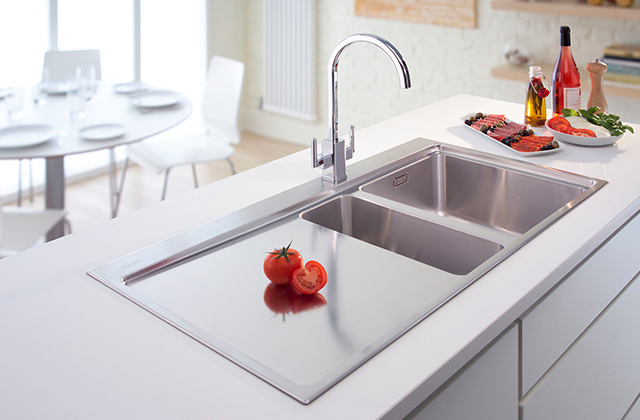 The "chic part" comes from the frameless design that makes the model a perfect fit for an office or for home use. The "modern" part stems from the glass surface that is superior to the more traditional whiteboards in just about every way. 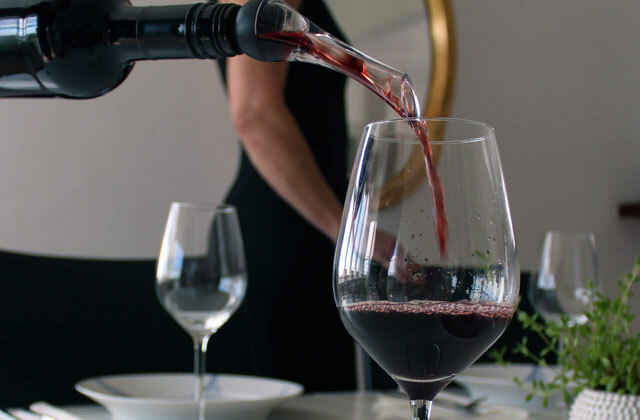 Aside from the obvious visual appeal, the said glass surface is a lot tougher than it seems, so it will be able to serve you for years to come. Furthermore, the model itself is non-porous, meaning that you'll easily be able to wipe off the chalk pen ink without leaving a trail. Considering the 60 centimetres in length and 45 in height, you should be able to easily find some space for this glass whiteboard. And if you feel so inclined, you can simply reverse those measurements and mount the board vertically instead of horizontally. Though the board is a pretty attractive product in and of itself, it does not come on its own. 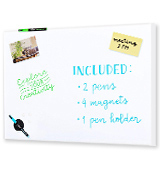 In addition to it, you will receive a pen holder that also works as a magnetic eraser, a couple of company's very own erasable chalk markers, 4 strong magnets, 1 template, 2 wall plugs, 2 screws, 1 instruction manual in English with illustrations. 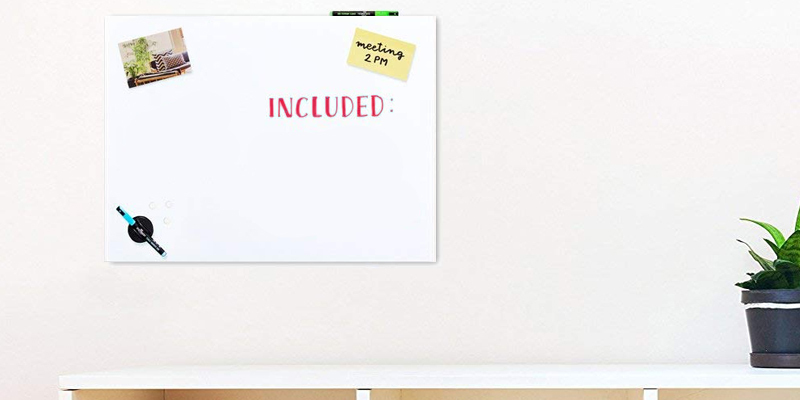 To sum it up, Stationery Island Magnetic Glass Memo Board is easily the best option for a small office or for the kind of customers who are looking for an attractive and useful addition to their bedroom. 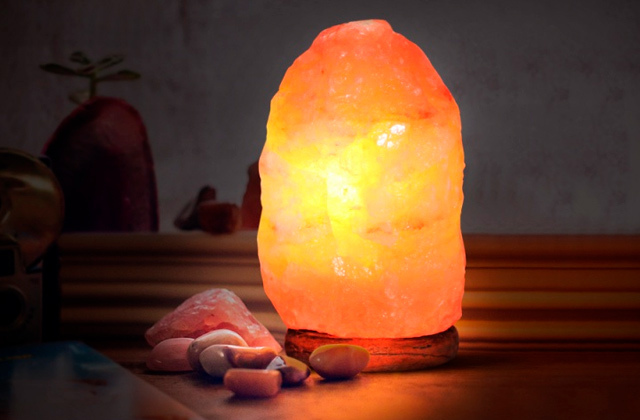 You could also put it in a trendy coffee shop. Master of Boards is a bit of a presumptuous name but we're willing to forgive the company that since they certainly produce some of the best boards out there. Featuring 90 centimetres in length and 60 in height, the model will prove to be a perfect fit for places of education and business. An enamelled surface is about as durable as it gets, boasting scratch- and stain-resistant properties that make sure the board will look as good as new even after years of use. Of course, just like any board, the model can be used to write all kinds of notes in order to provide more of a visual learning experience that helps people better comprehend your thought process. 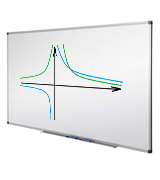 But since this large whiteboard is the magnetic type, you can also use the magnets that come with the board to attach graphs, charts, and flashcards that will further help you engage your students or colleagues in the subject. Other than that, the model is compatible with the majority of standard dry wipe markers that you can store in the pen tray. The board itself is really easy to install since the pen tray is easily removable and the wall screws are part of the package. Finally, you can mount the model in a portrait or in a landscape manner, with the pen tray sliding onto the frame to help you make an effortless change. In conclusion, we would recommend this interactive whiteboard from Master of Boards to just about any customer who is looking to improve the quality of his presentations or any teacher who would like to acquire the kind of board that could help him better engage his students. VIZ-PRO Magnetic Whiteboard is the type of product that seamlessly combines an attractive design with impressive versatility. Though a board is a relatively simple tool with limited applications, the people behind the particular model have been able to squeeze the most out of this piece of office and school equipment. First come the 90 and 60 centimetres of length and height that make the board a fitting choice for a number of different educational and business establishments. Then there's the clip-on marker tray that you can easily attach and detach to any edge of the board. Plus, you can mount the board horizontally as well as vertically, so that opens up a few additional options as well. Now, when it comes to the aforementioned attractive design, we would first like to point out the smooth writing surface that doesn't just look good but also works with all dry-erase markers. An aluminium frame with a silver finish further improves the appeal of the board and makes the whole thing that much more sturdy and durable. 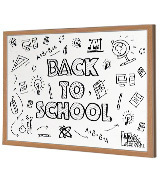 Aside from the usual deal, the board also boasts ABS plastic corners that will help in terms of transportation and make sure some of the younger students won't injure themselves by running into an exposed corner. 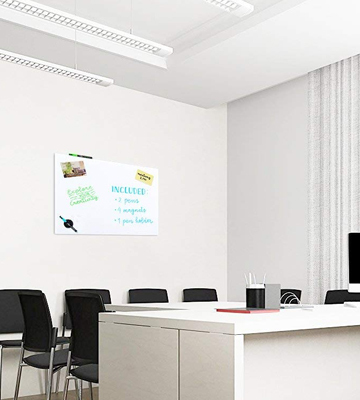 All in all, VIZ-PRO Magnetic Whiteboard is an attractive board that boasts just the right kind of size for educational and business purposes. 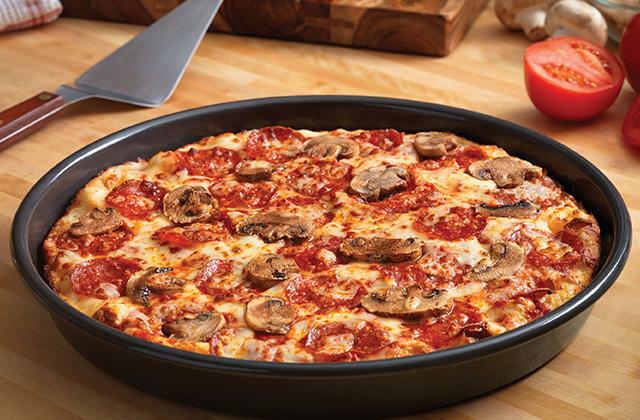 It is as versatile as a whiteboard can get and its sturdy composition will allow it to serve you for years to come. The whiteboard from Quickdraw is a slightly different offer compared to others models in this review. 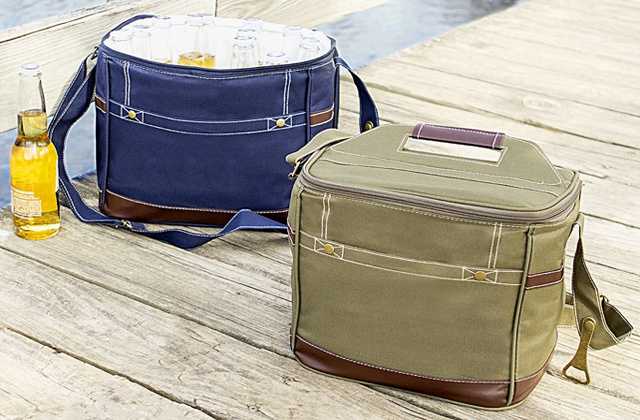 Where most manufacturers of these products nowadays usually go with something a bit more sleek and modern, the people behind this model decided to stick with the basics and create a more classic look. Of course, a magnetic surface that is compatible with standard drywipe markers is still there as the sheer convenience of this thing compared to a regular whiteboard far outweighs any potential downsides. But instead of steel plates and aluminium frames, the manufacturers went with a wooden frame made of pine wood. Though some would say that doesn't add that much of a difference, this little touch makes the small whiteboard that much more fitting for pubs, clubs, and restaurants menu displays. 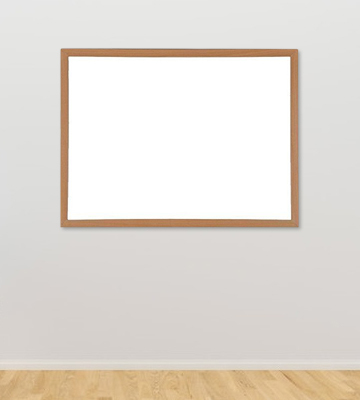 Of course, if you do not care for the looks and you do not happen to own one of these types of establishments, the board works perfectly fine as a home notice memo board or as an addition to just about any office. About the only real issue we have with it is the 60 x 40 centimetres of overall dimensions, the kind of size that makes the model somewhat unsuitable for a classroom setting. 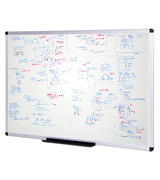 Other than that, Quickdraw Heavy Duty Magnetic Dry Wipe Whiteboard is a versatile product that will prove to be quite useful in a variety of scenarios. 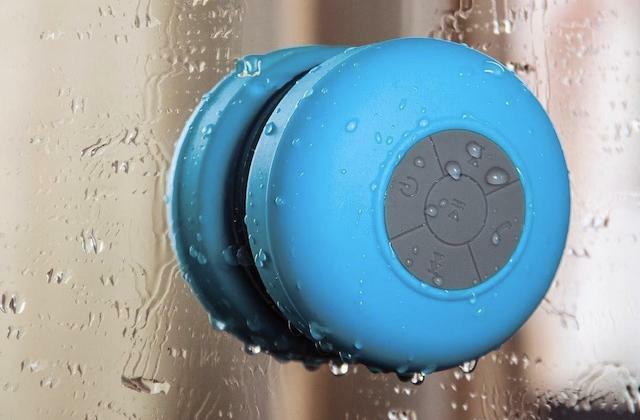 Aside from the classic look, the best thing about the board is that it is really easy to install as it already comes with the necessary screws and wall plugs. 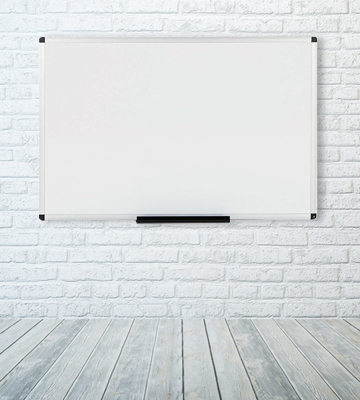 A whiteboard is a fairly useful tool but it isn't necessarily the most convenient option out there since even the lightest and the most simple products require some time and effort in terms of transportation and installation. And that is exactly where a self-adhesive sticker comes in. Of course, it doesn't feature the same magnetic properties that you would find in a magnetic board, so you wouldn't be able to stick some pictures to it using a magnet. But a product like that does offer a number of advantages. First of all, it costs 2 to 3 times less compared to your average whiteboard. The product in question also offers far more writing and drawing surface, with almost 200 centimetres in length and 45 in height. Since it is essentially a sticker that comes in a roll, carrying it from one place to the other will prove to be but a child's play. Using this thing shouldn't present any challenges either. 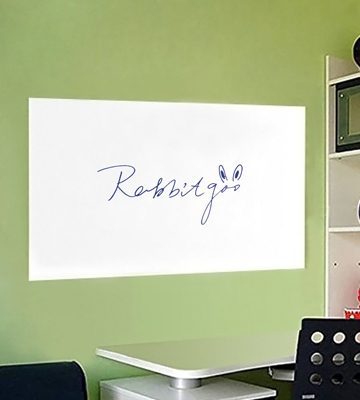 All you have to do is peel the whiteboard decal off its backing and smooth it onto any clean flat surface. 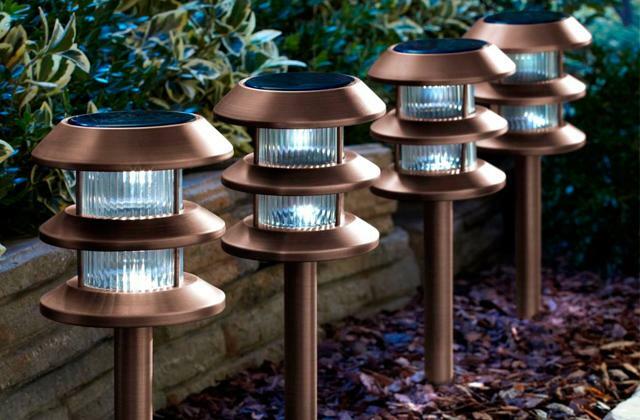 You probably wouldn't expect it to be, but the product is actually surprisingly durable thanks to the use of high-quality PVC material. 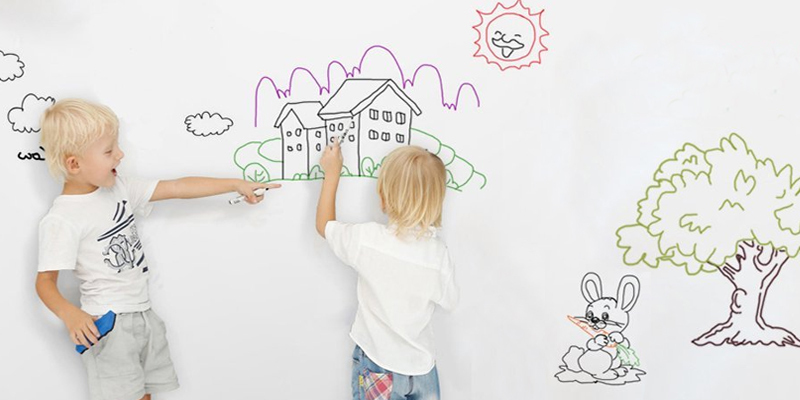 And we don't need to tell you how convenient the ability to immediately transform any plain-looking wall into a fully functional dry erase board can be. To rephrase our earlier point, what we have here isn't necessarily a whiteboard but that doesn't stop the product from providing a useful surface for writing notes, menus, to-do lists, and drawing whatever comes to your or your children's mind. Plus, it is a hell of a lot cheaper than a conventional whiteboard. Writing your thoughts and ideas down is beneficial to keeping them in check and structured, especially in a professional environment. Of course, the habit of writing out your feelings is also a widely known psychological trick to get your mind straight. However, we always say “go big or go home” so instead of using a notebook to record your ideas, why not go for a large whiteboard, perfect for doodling, sketching out lesson plans, taking notes during a conference meeting, and much more. These will be especially useful to teachers, though, as using a dry erase board is a surefire way to engage kids in classwork. 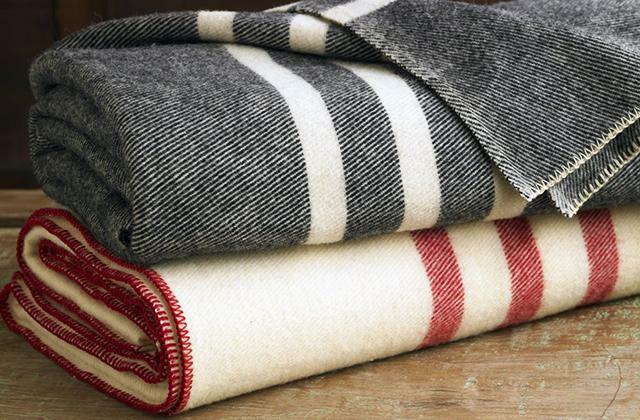 You don’t have to use the board for work, though, as it works just as well in a home. In the last couple of years, dry erase boards have kind of come into fashion as a decor element that actually has a purpose. You can jot down your to-do list or, if you have a knack for art, draw different images for every day of the month to keep the room looking fresh. 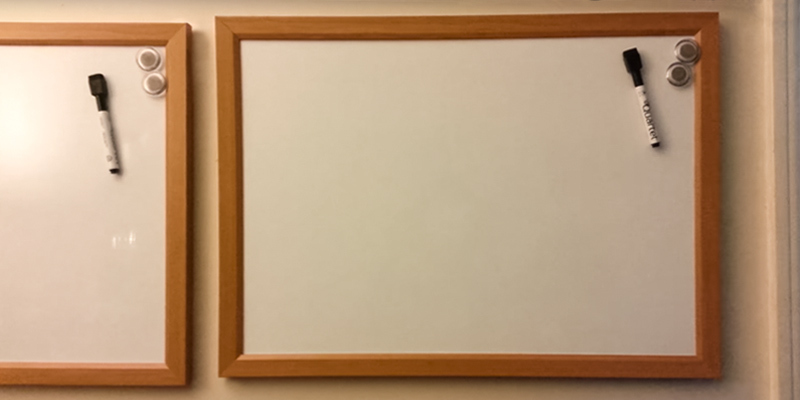 If you're looking to get a whiteboard for entertainment purposes, you may also be interested in a couple of craft supplies like a laser engraver or a cutting mat.